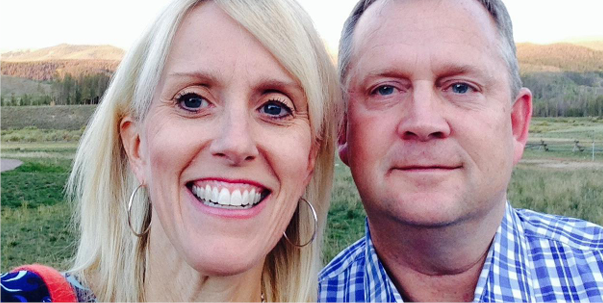 • "Caring for our cubs” yields a market that is $20B annually. 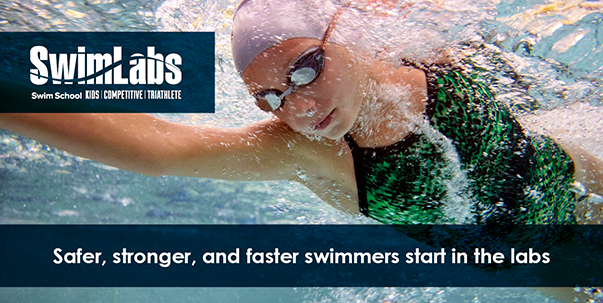 • Swim schools are becoming core to communities and have favorable tailwinds behind them. 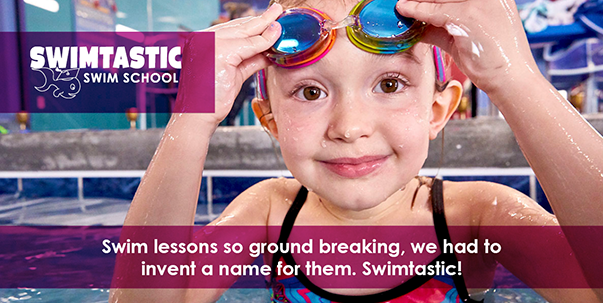 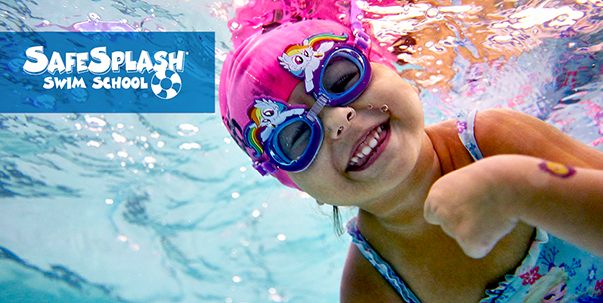 Streamline Brands is the leading franchisor of swim school concepts in the US. 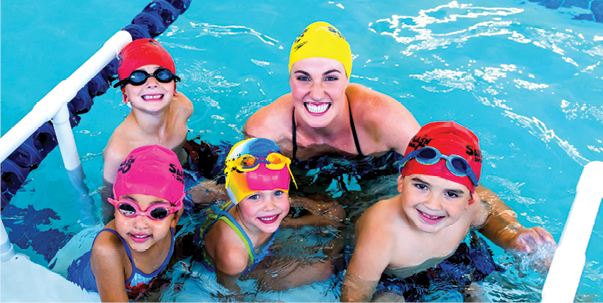 With over 170 swim schools in our network, we are the only brand family that combines learn to swim with elite competitive analysis and instruction under one roof. 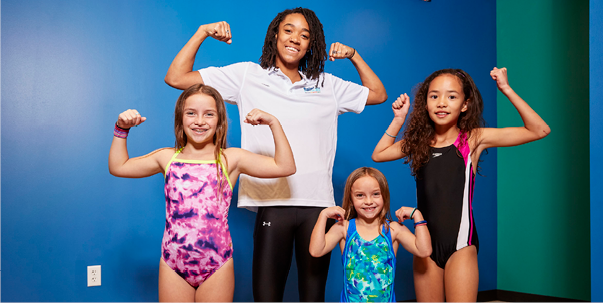 Exclusive partnerships with USA Swimming, Speedo, Missy Franklin, and Ironman contribute to national brand awareness and an industry-leading profile. 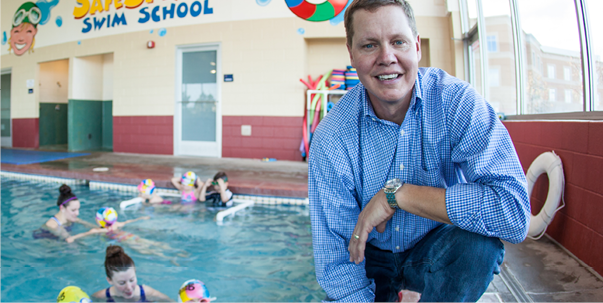 Fill out a franchise request form to hear from our outstanding franchise development team and start your journey today with our proven process to be a member of our franchise community.